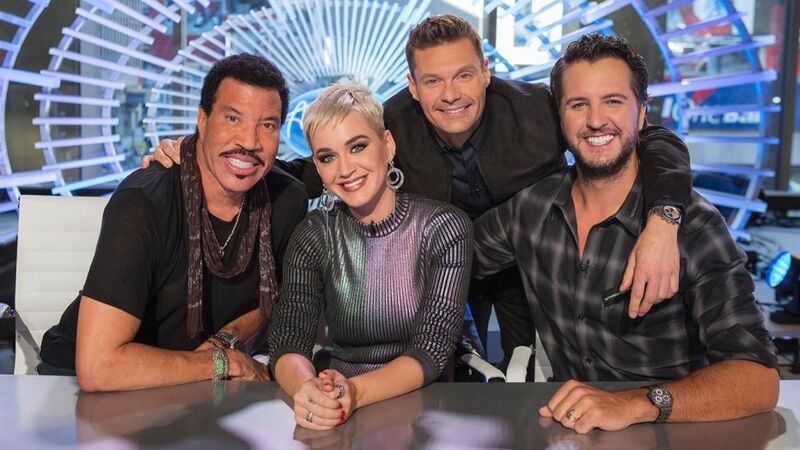 ABC edges CBS for the Sunday night win, as AMERICAN IDOL posts a season low for a Sunday night airing, with a 1.5 demo rating, along with 7.2 million viewers. DECEPTION drops half of its AI lead in, but still wins the 10 PM hour, in the three demographic ratings. CBS gets a strong number from 60 MINUTES, with a 1.5 rating in Adults 18-49, and is the most watched program of the night, with 10.8 million viewers. 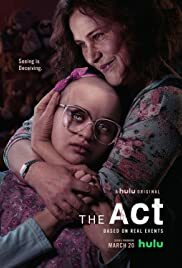 INSTINCT and NCIS: LA hold a consistent 8 million viewers and a 0.9 demo, while MADAM SECRETARY drops 33% in the A18-49 demo., from its lead in. 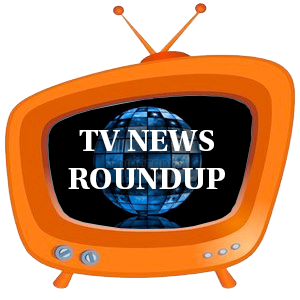 FOX tops NBC for third on the night, as the comedies power past NBC's reality programming, from 7 to 10 PM.